Your home is not complete without a roof. 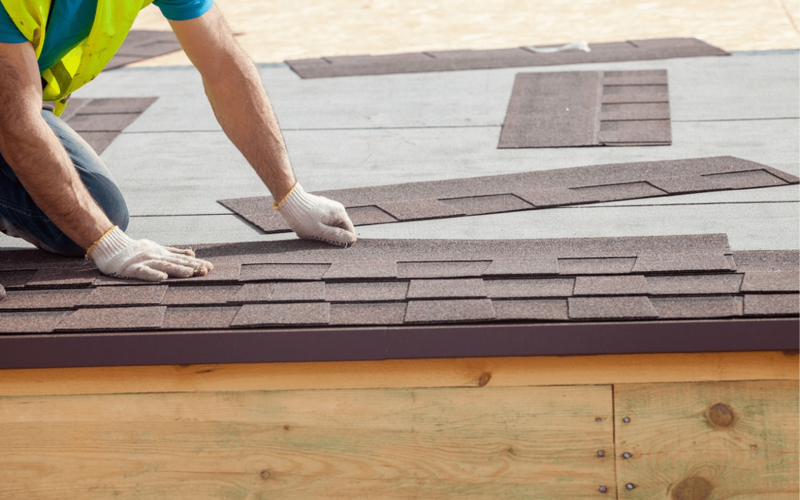 So, when you need a roof installation, you need to know that it is a process that needs minute attention to details and top quality to ensure durability. For this, you cannot just call a roof installation company, ask them to do the work and relax. You can consider doing it yourself or hiring workers to help you out. Before that, you need to make a list of all the roof components you will require for a complete roof installation. The foremost decision is about the shingles. Asphalt Shingles: These are mainly made of asphalt. They are further divided into 2 categories namely fiberglass and organic. Fiberglass asphalt shingles are made from a fiberglass base mat which is layered with a waterproof coating and organic asphalt shingles are made with weathered wood chips, recycled cardboard, rags and paper, charcoal, etc. The main drawback of using asphalt in roof installation is that it does not fare well in areas with sudden temperature fluctuations as it may crack under such conditions. But, if the weather factor is eliminated, it is a good choice as it is available in various sizes, colours and styles that can easily blend with the design of your house and give your home a superior curb appeal, help a lot in reducing energy bills as the material is capable of shielding off heat and are comparatively less expensive than other roof installation shingles. 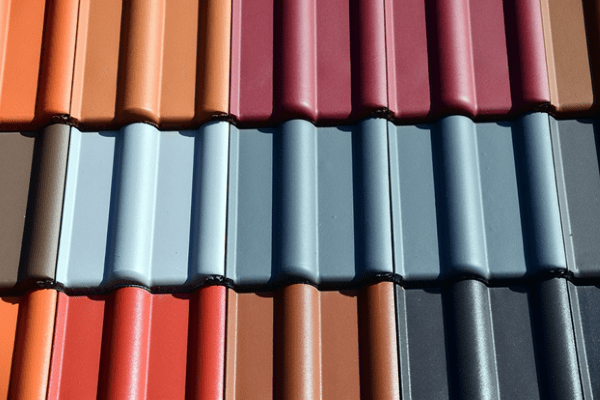 Tile Shingles: If style is your foremost motive for roof installation, this type is your best option as they are available in several shades and shapes and are aesthetically pleasing. It gives a colonial Spanish or Mediterranean style to your home. Tiles are mostly available in several lighter shades which help in keeping the home cool. Tiles are extremely enduring and durable and can last for around 80 years. The drawback is that it is expensive and sometimes from holes and cracks due to wear and tear which you will need to mend. Wood Shingles: The wood shingles have a price range lying between the prices of asphalt shingles and tile shingles. It is the most environmentally friendly type of roof installation apart from being durable and long lasting, can last for around 40 years. It is also energy efficient as it gives the whole home a cooling effect. But, the process of roof installation using roof shingles is rather complicated and difficult. Also, you will need to treat the wood at regular intervals to protect them from ravages of termites or mold. There is a high risk of wood catching fire easily in case a fire breaks out in the vicinity. The maintenance needs include occasional resealing and replacement of cracked shingles. Metal Shingles: This is an ideal type of shingles for roof installation on homes with steep or flat rooflines. It is made of either copper, tin, zinc, aluminum or a low-galvanized metal. This type is famous for its durability and affordability. The only disadvantage is that it is noisy during rains. The continuous clatter of raindrops on the roof can be a real nuisance. You may need to check for loose nails, rust patches, small holes formed due to rust, moisture accumulation and curled up edges at regular intervals to ensure that the metal roof stays in a good shape. With this detailed knowledge of types of roof shingles, your roof installation process just got simpler.